One New York City publication is calling it a “summer of Hell” for train commuters as emergency track repairs get underway this week at Penn Station in Manhattan, one of the nation’s busiest rail hubs. 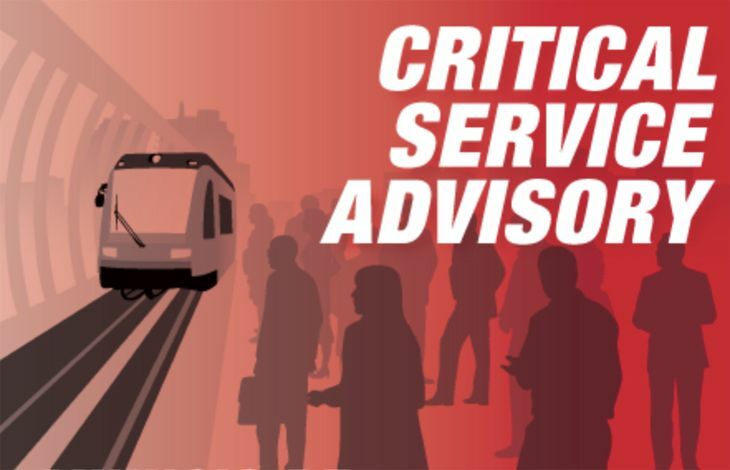 The repair work started this week and is due to continue until September 1, causing some major schedule disruptions, cancellations and detours for rail travelers. But how will this affect frequent fliers? The most frequent use of Penn Station by air travelers is to take trains to and from Newark Airport – and it looks like those individuals dodged a bullet. 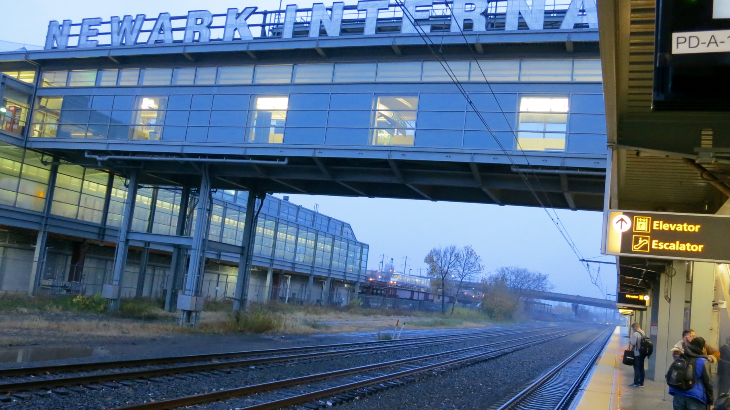 The vast majority of the trains used by Newark Airport travelers to and from Penn Station in Manhattan (don’t get confused – the trains also stop at Penn Station in Newark) are operated by New Jersey Transit. The trains don’t run to the airport itself, but to the Newark Airport Station, with transfers to the terminals via the AirTrain. Amtrak reports that while a few northeast Corridor regional trains between Washington D.C.-New York and Philadelphia-New York will be canceled, there will be no changes to the schedules for its high-speed Acela trains in the Northeast Corridor – the trains most often used by business travelers. Some travelers also use Long Island Rail Road commuter trains from Penn Station to travel to Jamaica Station in Queens for a transfer to the JFK Airport AirTrain, which takes travelers to the JFK terminals. There could be minor schedule changes for the LIRR, but there are so many trains running between Penn Station and Jamaica Station that any difference should be negligible. The New York Times has published a handy guide with several links to help readers find their way around the transportation troubles resulting from the Penn Station repairs. 8 Dirty birds How often are planes washed? We’ve found a new “favorite place” just 20 minutes south of San Francisco: Pacifica. Step back in time and enjoy seafood and salt air at Nick’s Rockaway— or take a hike along the new Devil’s Slide trail! 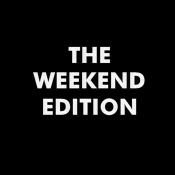 Another Hilton promo: get 500 extra points for booking via Honors app– all year! 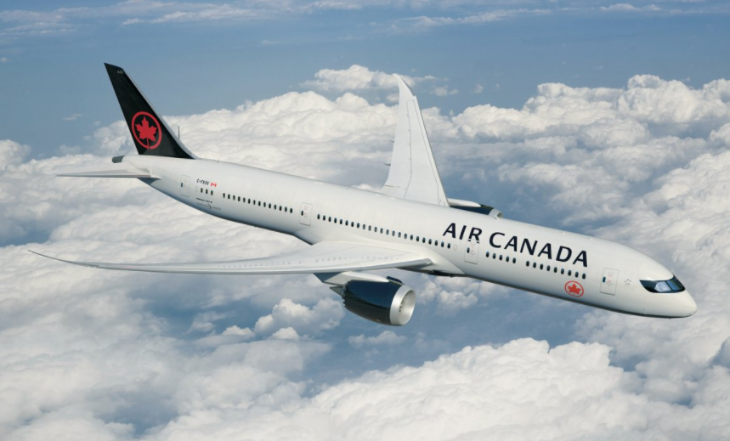 Air Canada’s got a classy new black-white-red look– like it? We do! But as usual with new liveries, there are a lot of naysayers. Most popular restaurants in 15 cities based on Uber drop off data- some interesting choices! Why are airline computers crashing so much these days? 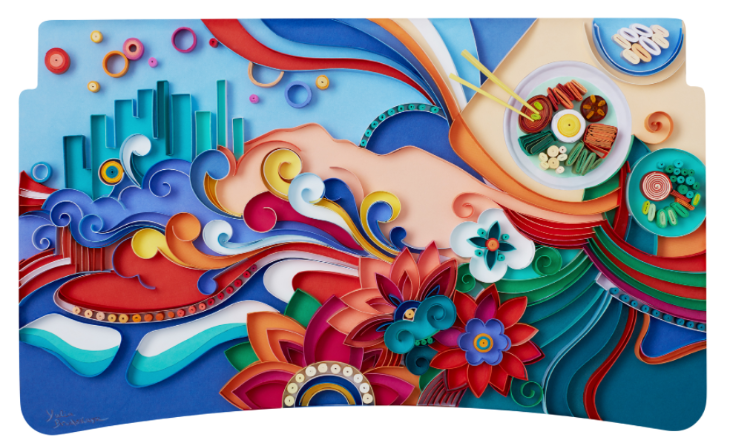 Delta has designs on its tray tables- this is one of my favorite of the 12 works. Yours? One of several new tray table designed on a Delta jet- thoughts? 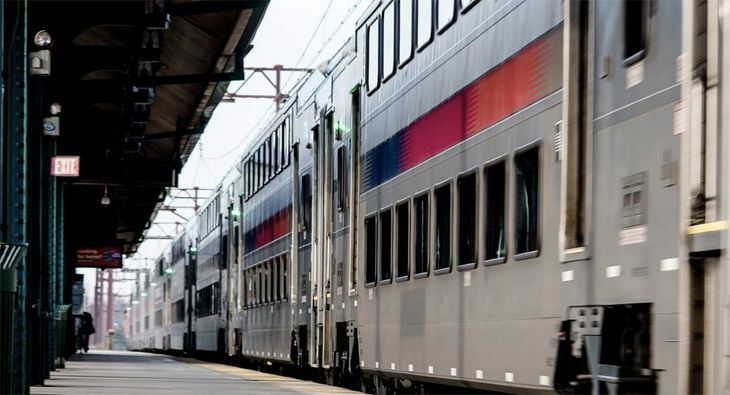 U.S. business travelers sometime develop the mindset that flying is the only way to go – probably because in the U.S., rail travel just isn’t very practical from a time standpoint except maybe in the Northeast Corridor. But if a trip to Europe is in your plans this summer, you might want to consider the advantages of a rail system that is not only much faster and more widespread than in the U.S., but can offer intermodal links with air travel as well. 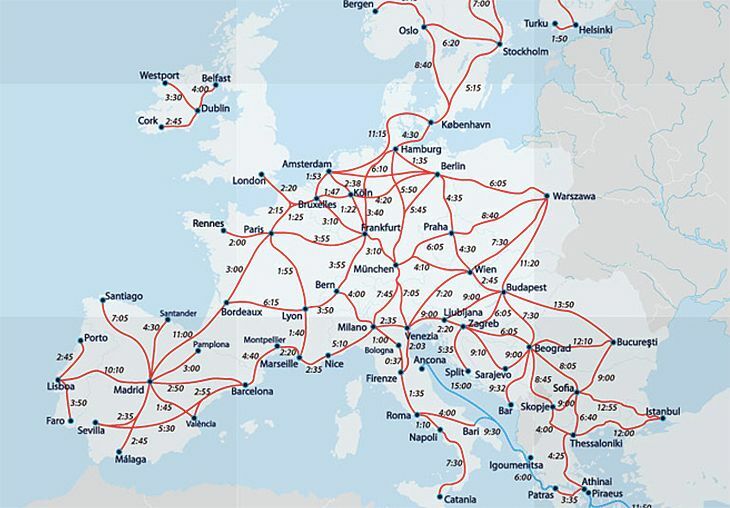 So here are seven reasons why you might want to take trains to get around Europe. 1> They’re fast. If you think France’s TGV trains and the London-Paris Eurostar are the only high speed rail routes in Europe, you are way behind the times. Europeans have been developing high-speed routes all over the continent for the past few decades. 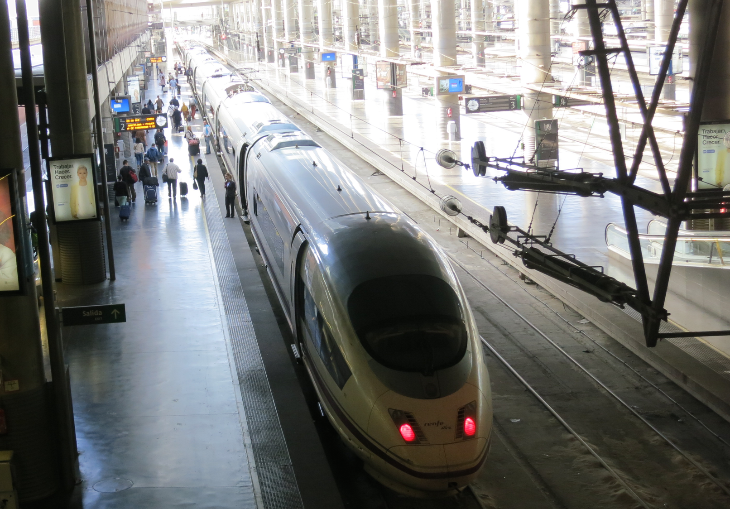 Spain alone has four domestic high-speed rail networks, plus a fifth that links it to France. Depending on the route, high-speed trains in Europe travel 125 to 200 mph. Here’s a list of the major high-speed networks in Europe. 2> They can even be faster than flying. While jets are still a lot faster than trains, and thus more time-efficient for longer trips, there are many city-pairs where it’s actually faster to take the train when you consider total travel time – i.e., getting to the airport early for heightened security checks; travel time to and from the airport instead of a city center train station, etc. 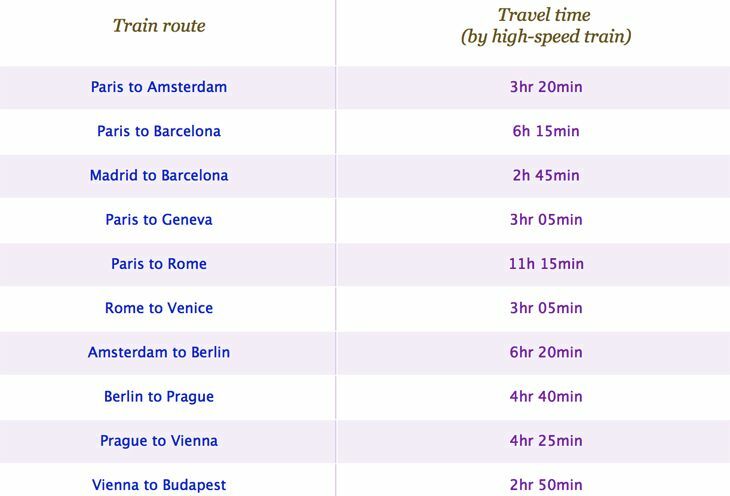 GoEuro (www.goeuro.com), a search engine that compares air and rail travel times, put together a list of 10 key routes in Europe where travelers can save one to four hours if they go by rail instead of flying. 3> Intermodal connections can be very efficient. Some key gateway airports have built-in rail stations right next to or underneath the terminals where travelers can easily transition from air to train travel. At Frankfurt International Airport, for instance, travelers can connect to trains going all over Germany and beyond, including the nation’s high-speed ICE network. And French National Railroads has a TGV station at Charles de Gaulle Airport. Lufthansa and Air France even sell air and connecting rail trips combined in a single ticket – Lufthansa’s Rail&Fly program and Air France’s Air&Rail. 4> They’re comfortable. Seats are generally bigger than airline seats, with plenty of legroom – especially in first class. Many trains have bar/buffet cars; for first class travelers, meals and drinks are included in the ticket price, and may be served at your seat or in the bar/buffet car. Increasingly, European trains have on-board Wi-Fi. And you can sleep on some trains: For longer rail journeys, some routes operate overnight with trains that offer private sleeping cabins. Here’s a list of Europe’s night trains. 5> They take you to the heart of town. Airport stations aside, European rail terminals are generally in the center of cities, so you can easily get to or from your hotel with a short cab ride. In fact, there are usually some hotels within walking distance. 6> Forget about delays. While a big storm can play havoc with airline schedules, trains keep operating through all kinds of weather. And they’re not subject to the kinds of air traffic control congestion that can disrupt on-time flight operations. In terms of operational efficiency, about the only thing that can (and sometimes does) disrupt train travel in Europe is a labor strike. 7> They can be quite scenic. You won’t see much of Europe from the air, but trains bring you up close to alpine vistas, dramatic forests, majestic rivers and other things to see through those big windows from the comfort of your seat. Here’s a list from Eurail of some of Europe’s most scenic train routes. Readers: Have you traveled around Europe by train? How was your experience? 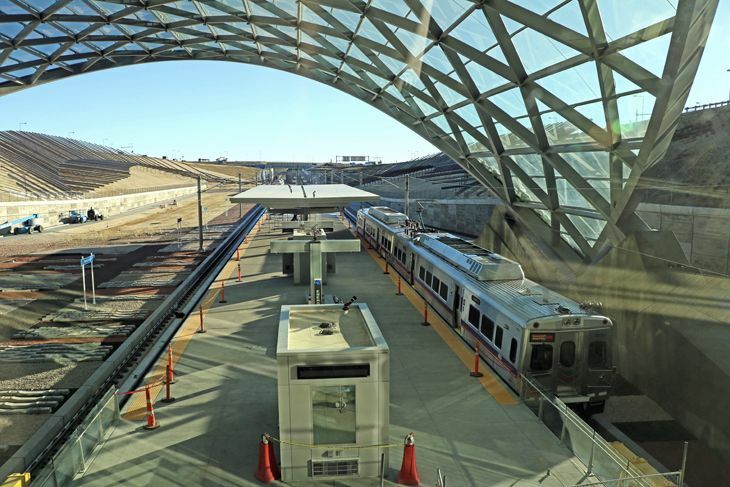 Travelers to Denver International Airport finally have a new way to get downtown: The airport’s new rail link will officially open for business on Friday, April 22. Denver’s new transport option is one of the few (but growing) number of one-seat rides to the airport favored by frequent travelers. The airport station is located underneath the new Westin Denver International Hotel just south of DIA’s Jeppesen Terminal. 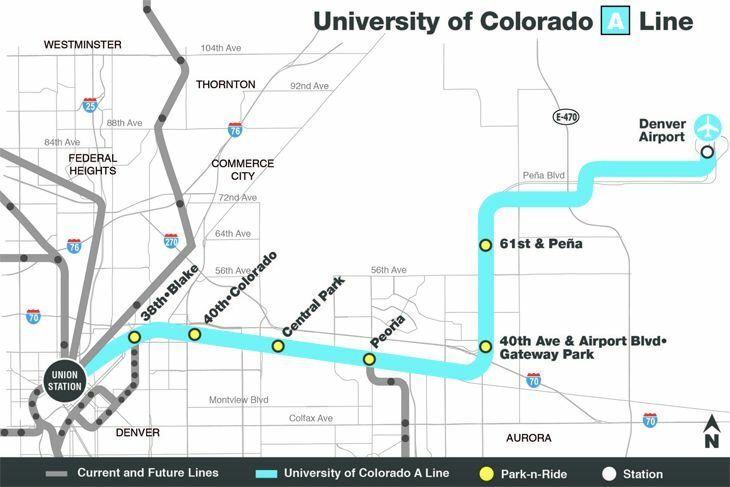 The 23-mile rail line – designated by Denver’s Regional Transportation District as the University of Colorado A Line – runs through suburban Aurora and the eastern part of Denver all the way to a recently renovated Union Station in the heart of downtown, just steps from the 16th Street Mall. The Union Station terminus is the city’s new transportation hub, serving regional bus lines and Amtrak trains as well as the airport line. It’s also easy to get to major downtown hotels thanks to the free 16th Street Mall shuttle buses that stop close to Union Station. The 37-minute airport-downtown trip costs $9; trains operate every 15 minutes and make six intermediate stops. Interestingly, one of the stops along the route to downtown is at Central Park, the center of Stapleton, a new live-work-play community built on the old Stapleton Airport grounds. Denver is just the latest of several major U.S. airports to get new rail links. Within the past three years, San Francisco’s Bay Area Rapid Transit system extended its service to Oakland International Airport; Dallas’ DART system opened an Orange Line link to Terminal A at Dallas/Ft. Worth International; Utah’s TRAX extended a six-mile light rail line to Salt Lake City International; and Phoenix created a Sky Train connection from Sky Harbor International’s Terminal 4 to the Valley Metro Light Rail network. And Toronto’s one-seat ride from airport to downtown opened last year. Denver officials see the new rail line as an essential factor in the economic development of the area around the airport. In addition to the new Westin Hotel that opened at DEN last fall, a spokeswoman said that a new Panasonic Enterprise Solutions technology center is being developed near the last rail stop before DEN, bringing more than 300 jobs with it. And the 1,500-room Gaylord Rockies Hotel is being built not far from the airport. “In total, Denver is expecting nearly 40,000 new jobs through new and expanding businesses and $2.6 billion in economic impact over the next three decades along the (airport rail) corridor,” the spokeswoman said. 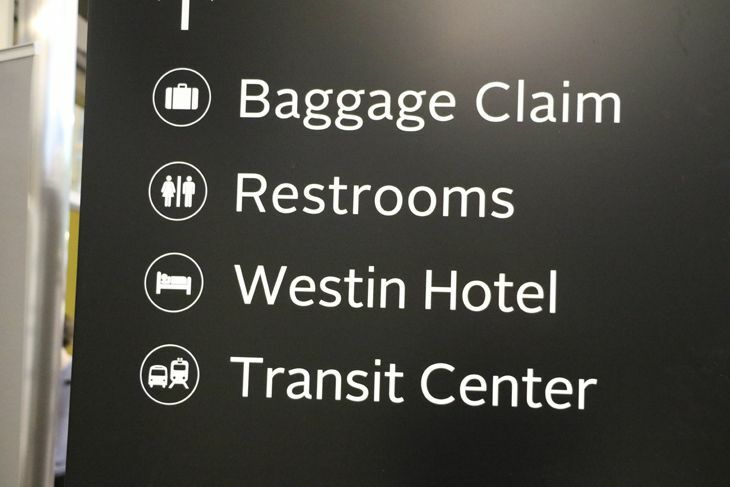 A 2013 study by the American Public Transportation Association and the U.S. Travel Association found that hotels in “rail cities”—i.e., those with direct rail links from the airport to downtown – achieve an 11 percent revenue premium over hotels in non-rail cities. And they tend to attract more meetings. “Intermodal infrastructure that provides direct transit service from our nation’s airports to these convention cities not only makes rail cities more advantageous than non-rail cities, but also provides a competitive edge in winning global business meetings, conventions and events,” the report said. Readers: What’s your favorite or most frequently used airport-to-city rail link? Please leave your comments below. 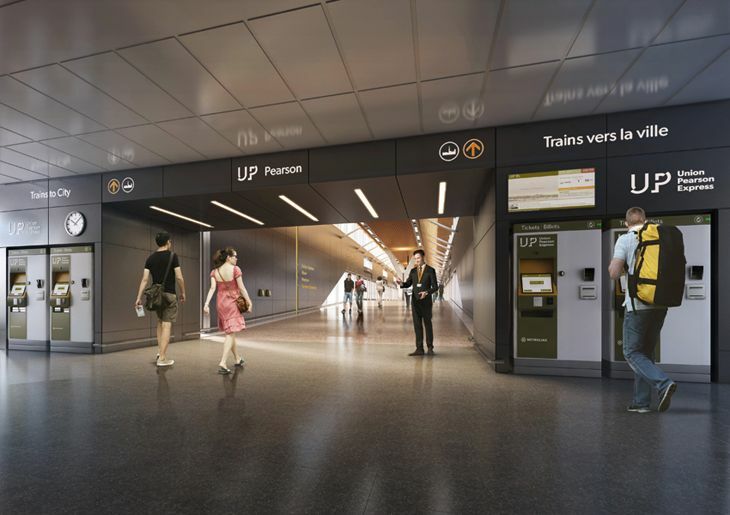 Travelers to Toronto will have a new option for getting to and from Toronto Pearson International Airport starting June 6; that’s the starting date for passenger service on the Union Pearson Express. 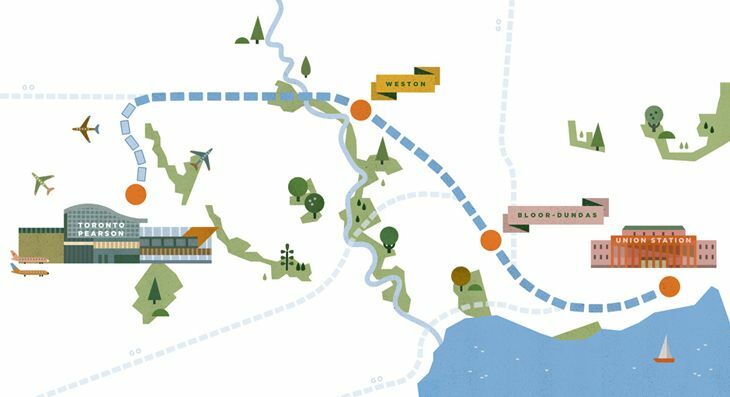 The new rail link runs from Union Station in downtown Toronto to Terminal 1 at the airport via intermediate stops at the Bloor and Weston GO Transit stations. Trains operate every 15 minutes, and the estimated travel time between Union Station and the airport is 25 minutes. Trains will be equipped with Wi-Fi and flight information screens. The individual one-way fare is $27.50 — about half the taxi fare for an equivalent trip. Frequent users might want to take advantage of the PRESTO regional transportation card, which brings the cost of an airport-downtown trip down to $19. Tickets are available online or via mobile device at upexpress.com, or from vending machines at stations. The decision to build the airport rail link was made in 2010, with plans to have it ready in time for Toronto’s hosting of the Pan Am Games, which will be held there this summer. 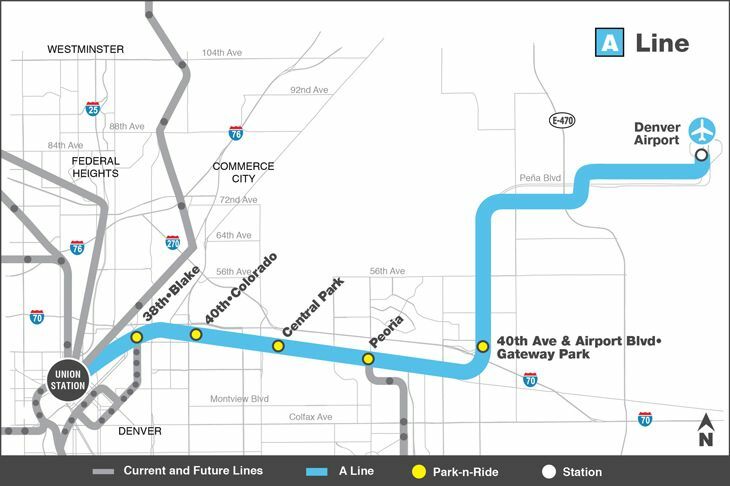 In the U.S., the next big airport-rail link is coming at Denver, running from Union Station downtown to Denver International. That one is due to start carrying passengers next year. 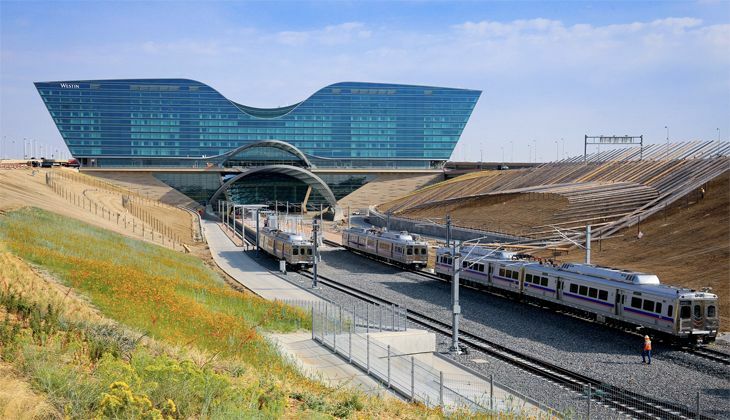 The long-planned rail link between Denver International Airport and Union Station in downtown Denver passed a milestone last week when rail cars pulled into the airport station for the first time. The Regional Transportation District’s electric-powered East Rail Line will now undergo an extended series of tests before the trains start carrying passengers in 2016. Inbound passengers who take the train downtown will be able to connect at the newly refurbished Union Station to local light-rail lines, Amtrak trains and regional bus lines. 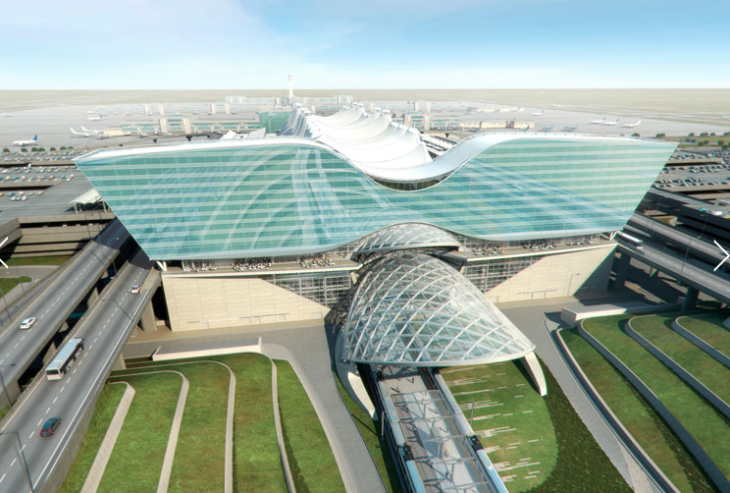 That’s not the only big project at Denver’s airport. Anyone who’s passed through lately might have noticed a big new building that looks like a giant moustache at one end of the main terminal. That’s a new 519-room Westin hotel, due to open in November 2015. The City of London has released plans for a futuristic upgrade to The Tube, one of the world’s largest underground rail systems. But don’t hold your breath– the fleet of 250 new trains won’t hit the tracks until the mid-2020s, and are anticipated to remain in service for 40 years. 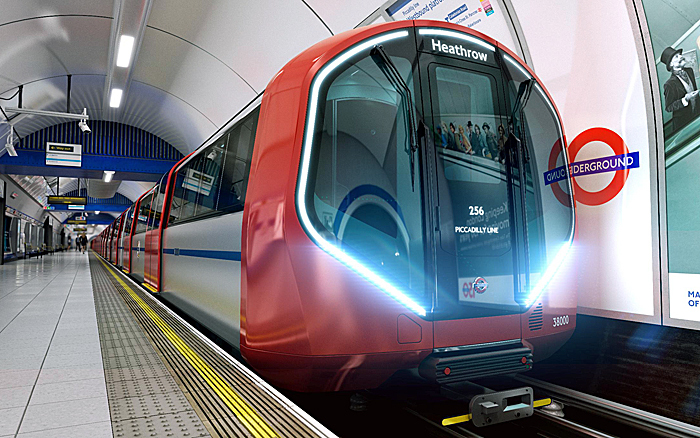 The Piccadilly Line, well-used by business travelers in central London, will be the first to get the new cars. Extra Bonus! Here’s an easy way to top off your Chase Ultimate Rewards balance with 20,000 points! The initial rollout will still have drivers in each car; eventually, the New Tube can run on its own without human guidance. As some viewers have pointed out on YouTube, this full automation has the added advantage of reducing, and eventually eliminating, chaotic Tube strikes. London Travel Tip: During peak travel season, when tourists, business travelers and locals fill the city, do not depend on the ability of London’s current aging transportation infrastructure to get you to your meetings on time. Black cabs creep slowly through the traffic of central London. The London Underground, or Tube, is notoriously unreliable and susceptible to delays, forcing users onto lengthy alternate routes. To avoid being late in a city that appreciates promptness, always schedule your meetings with a very large cushion of time in between. 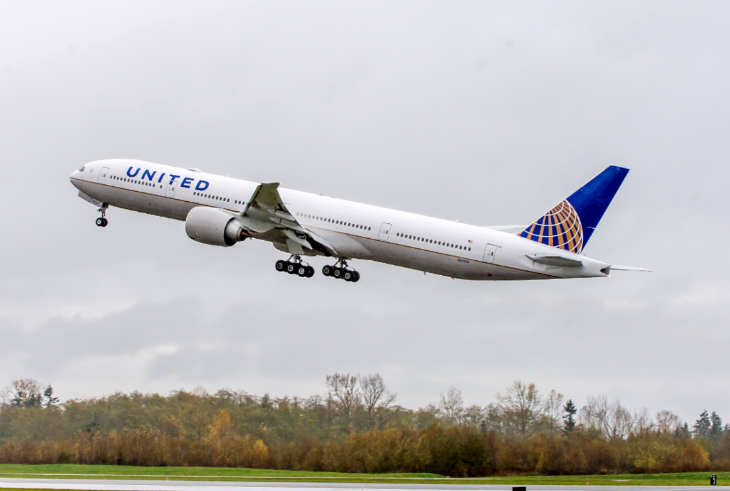 Popular: Did you hear about the latest wave of downgrades at United MileagePlus? Read this!